A year ago, I wrote about the benefits of Julie Hedlund's 12x12 Picture Book Challenge (write 12 picture book manuscripts in 12 months). In December, I wrote about how my creative communities, including 12x12 and my amazing critique group, did so much to advance my writing and illustrating. Then I read a book that cemented my thoughts about these creative experiences. In SWARM INTELLIGENCE: WHAT NATURE TEACHES US ABOUT SHAPING CREATIVE LEADERSHIP, James Haywood Rolling, Jr. argues that creativity is the engine for human progress, but there is no such thing as complete individual creativity. Instead, when conditions are right, the collective creativity of society surges forward and allows individual creativity to flourish. This is why so many of the world's artistic and literary geniuses came out of creative communities that nurtured talent (for example, Shakespeare in the Elizabethan era, Louis Armstrong in the Harlem Renaissance, Degas & Renoir in Montmartre in the 1880s). So what are the ideal conditions for nurturing this creativity and how does a picture book challenge fit into this? Rolling turns to swarm behavior in nature as a guide. Swarm behavior occurs when vast numbers of individuals, acting in their own best interests, also end up acting in the collective's best interest. Think bees deciding where to build a nest, wildebeests running from predators, or a flock of starlings turning directions on a dime. Rolling identifies four laws of successful swarm behavior which can be applied to human creativity (which is different from pathological behavior like groupthink or mass hysteria). I will apply them to 12 x 12 and my critique group. 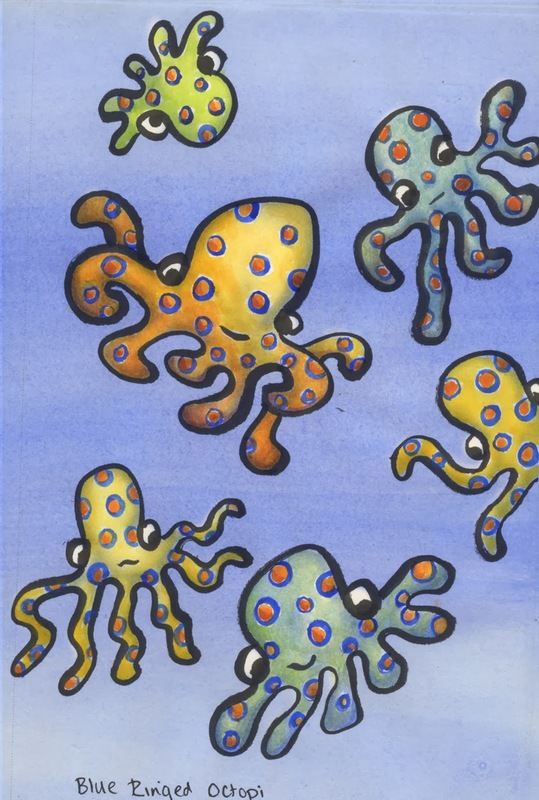 The individual members of a swarm chase after those immediately ahead of them, resulting in new and changing leaders. In creative terms, this means chasing after the new ideas and techniques, the mentors that inspire, and the leaders of the field, to become an innovator, mentor, and leader in turn. For me, 12x12 includes a group of outstanding picture book leaders who inspire and mentor everyone else and have pushed me to step up and be more active. 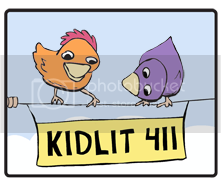 In my critique group, my friends got agents, published work online and in anthologies, started websites (check out Kidlit411), and created courses. All of this activity spurred me to improve my own work. Individuals separate themselves from those who are too close for comfort, which allows room for everyone to move forward. In creative terms, it means separating from the crowd to do something different and transformational. In 12x12, we all have the same goal of writing publishable picture books. But everyone finds their own voice and way to do it that is true to themselves and that separates themselves from the crowd. Each member of my critique group has found an individual way to shine. Individuals align themselves with those in the crowd with whom they are most comfortable, which creates a group average that allows the entire group to move forward. Creatively, this means finding a cohort of like minded creatives who together develop an artistic movement. 12x12 consists of people who are serious about developing their picture book writing careers. Surrounding ourselves with those who support us unconditionally and who provide resources and help brings the whole group average up to a higher standard. The individual members cohere with those around them, so the entire group arrives at a goal at the same time. Creatively, the destination can be as small as a group of kids building an ad hoc dam of a stream, or as large as a personal computer revolution. Again, surrounding yourself with others who are seriously pursuing their writing goals will spur you to do the same. What is so special about 12x12 is that even though it is made up of hundreds of writers, we all genuinely care about each other and support each one's successes. In the past two years, I have seen so many success stories and general progress. What do you think? Is this just a strained academic exercise? Or is there something to it? Whatever you call it, being a part of a vibrant community of picture book writers was absolutely instrumental in my own picture book writing journey. I recently won the Lee and Low New Voices Award, which will result in a published picture book, and I know I couldn't have done it without 12x12 or my critique group. P.S. There's still time to sign up for this year's 12x12 challenge. 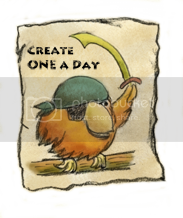 If you're interested in writing picture books, check out Julie Hedlund's 12x12 challenge. It's a paid program with various levels. The highest level members have a chance to submit their manuscripts to agents each month, bypassing the slush pile. Registration closes at the end of February. Everyone gets the benefit of the vibrant community of writers through an online forum and Facebook page and chances to win prizes each month. I know I enjoy the support of our picture book community. Not sure about the author's position on the whole--I keep thinking of Eragon and other books written by authors who seemed to work very much alone. Interesting to think about. Yes, definitely food for thought. Some people need the solitude to create and I do agree that sometimes I need to get away from the social media to be productive. Ah, Yes! Swarming bees and 12x12 it makes a strange kind of sense! Our critique group has been a huge inspiration last year, spurring me on, cheering me on and now it looks like I have been swarmed on as well! Loved this post! A swarm we are and a swarm we go.. Thanks, Julie. And that's an interesting observation - I've definitely seen it too. Little did you know that what you started two years ago would morph into such a phenomenon. I love this and believe in the power of creative communities, though there are clearly times for lone focus, too. Love the illustrations, too. Thanks, Joanna. Yes, everything in balance. A very interesting hypothesis and analogy! I don't think it works for everyone, but a creative community is certainly beneficial to many people or those wouldn't exist for long, let alone grow and expand like 12x12 has. I agree that a lot of people don't need a creative community because their motivation is internal. Love your art in this post, Sylvia. I also love how your creative mind works. Reading the laws and how you relate them to 12 x 12 was like taking a trip down memory lane. It made me feel proud and grateful to belong to such a fabulous community. Thank you for sharing. Right on! No doubt in my mind that creativity is a collective process. I know I am lucky to be part of 12x, and my critique groups too. SING IT FROM THE ROOFTOPS, SYLVIA! Thanks, Julie! Love all your contributions to all the groups we share. Fascinating, Sylvia! Being around like-minded people help to challenge each other to fulfill our potential. Yes, the kidlit community and 12x is an awesome and inspiring group of people. You are inspiring, Sylvia! Hi Romelle, thanks so much! Not strained at all. It's totally accurate. We are a wild swarm doing our swarm thing! Fun post. Wonderful, Sylvia. Collective creativity...love that! Syl, I swear I responded to this post, but I don't see it now! I love t his, and I agree completely with the "swarm" mentality. It's just the "it takes a village" idea, people work better surrounded by the same creative individuals. Brava! Yes, and I'm so glad you're in my village! Greetings! I must say I love the richness of this conversation! I happened upon it by accident. Thanks to Sylvia Liu for getting it started. Sylvia has really captured a strong sense of the concepts I was trying to share in "Swarm Intelligence." The book has only been out a couple of months and I'm gratified to see that it is finding its audience! 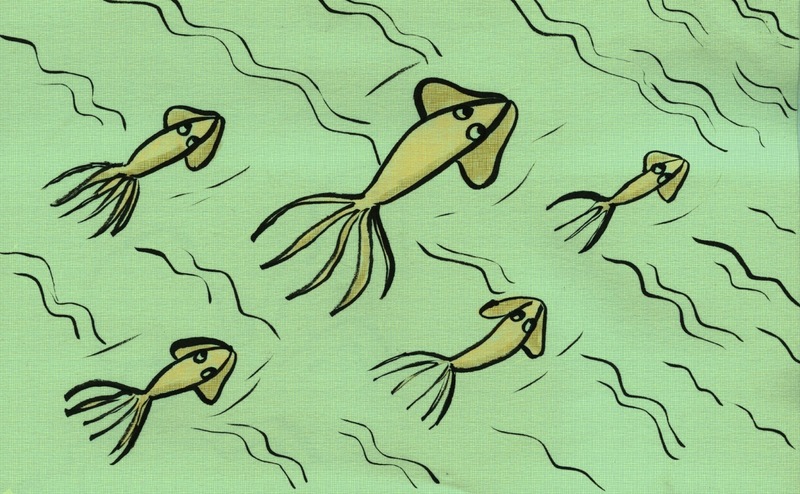 There are no orphan imaginations--we are all swimming in each other's ocean as we explore our collective creativity. We chase after those in the lead and keep pace with those alongside us as we grow, develop and change shape. Keep your Julie Hedlund 12/12 picture book challenge writing group moving from Point A to Point B to the point beyond! Best wishes! Hi! Thanks for stopping by. I was one of the Early Reviewers for this book on Library Thing (see my review at http://www.librarything.com/work/14417344/reviews/104803784) and I was really taken with your argument. I've also recommended the book to the principal of my daughters' school.